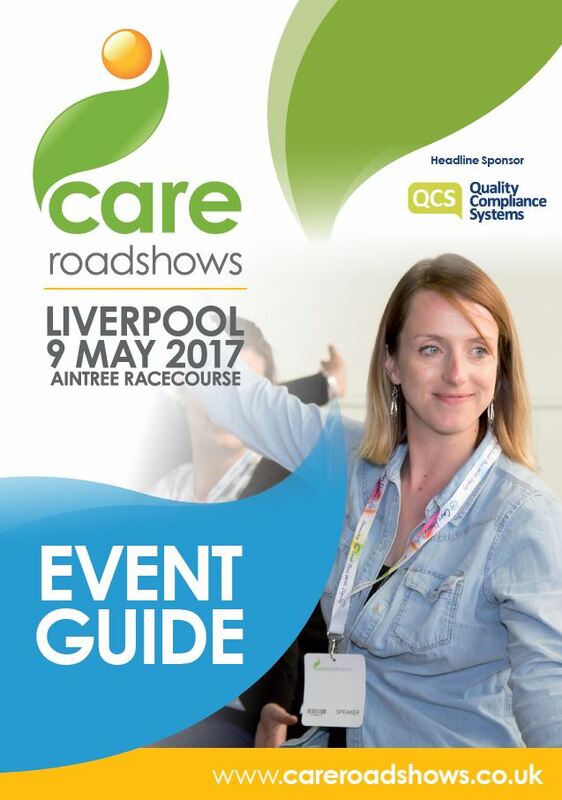 Care Roadshows are delighted to be returning to Aintree Racecourse next week. At Care Roadshow, visitors receive practical advice and information to assist in the running of their care business. 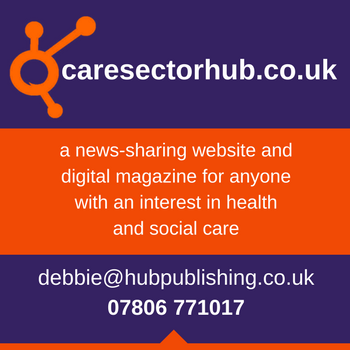 We will be opening the doors at 9:30am on Tuesday 9 May.